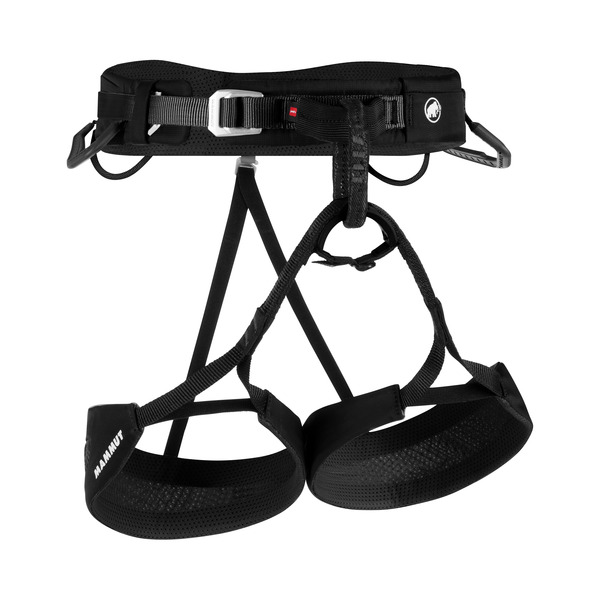 The next level - this ultra-light sport climbing harness boasts the latest technologies and a progressive design. 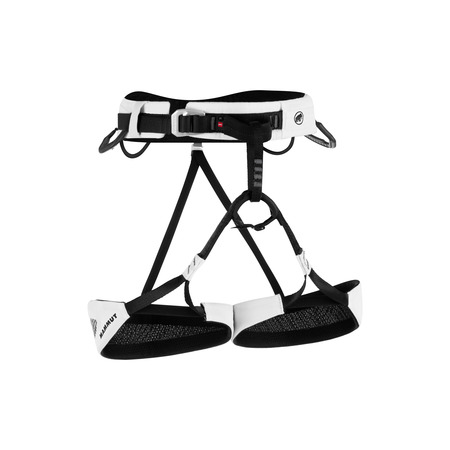 The Alnasca uses a combination of split webbing design and Mammut® Frame technology (a lamination process that applies a TPU reinforcement to the mesh material in order to increase the lateral stability of the harness). 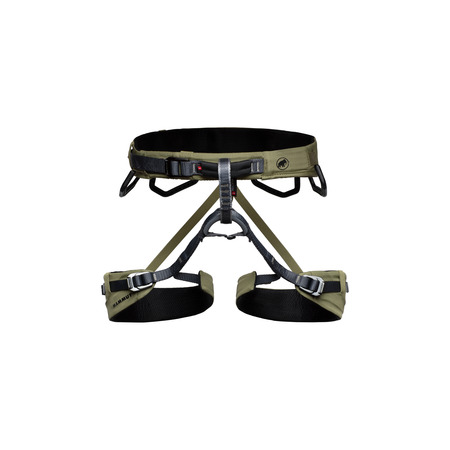 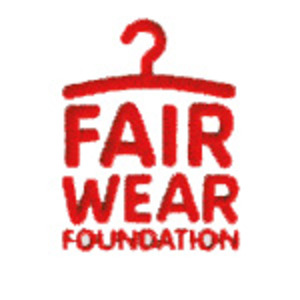 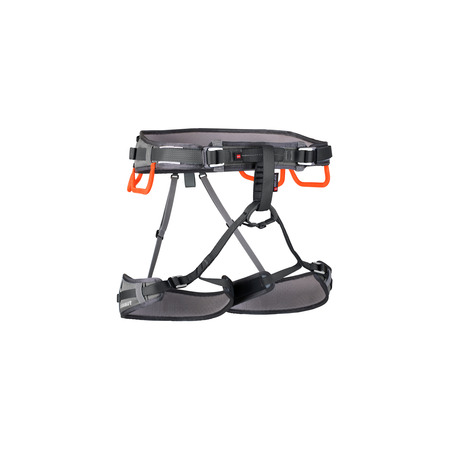 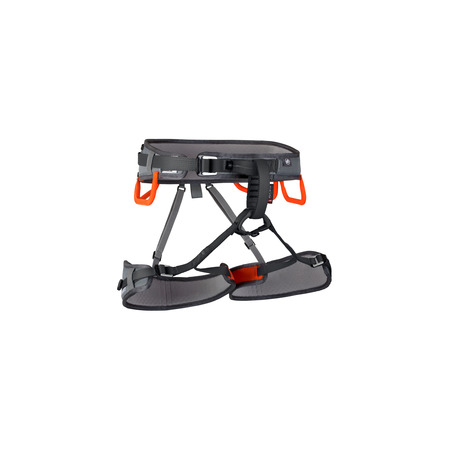 This allows even distribution of pressure across the entire surface of the harness and unprecedented suspension and comfort. 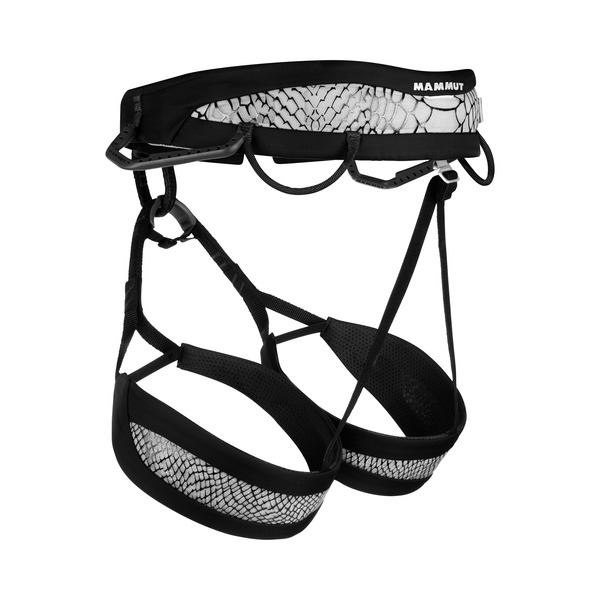 This is enhanced by the anatomical cut and extreme breathability of the harness.